I would like to have our web site toally revamped using a new template. Is there any way I can avoid having my website offline? Could I code everyting in a new trial shopify store? 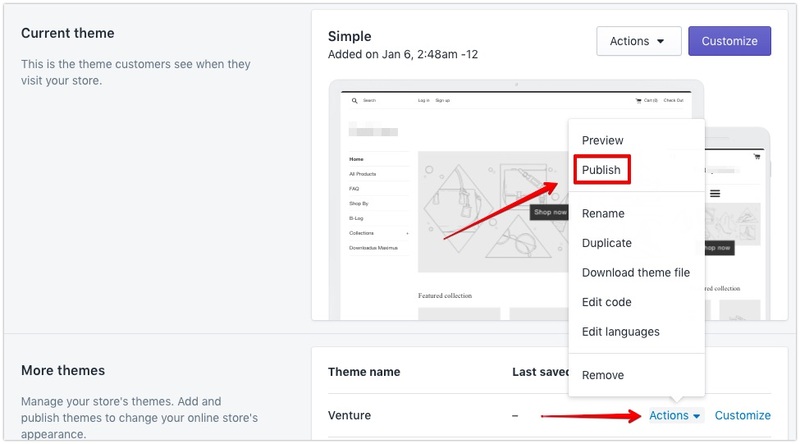 If you're already on Shopify, just create a new theme within your store and use the Preview feature while you're editing it to see what it looks like. Once it's ready you click publish and now that one is your live theme. If you're not on Shopify, you can either do a trial, or work with a Shopify Partner/Expert to build on their dev server, then when the site's ready it can be switched live. My name is Alex, I'm a guru here at Shopify! No problem at all! 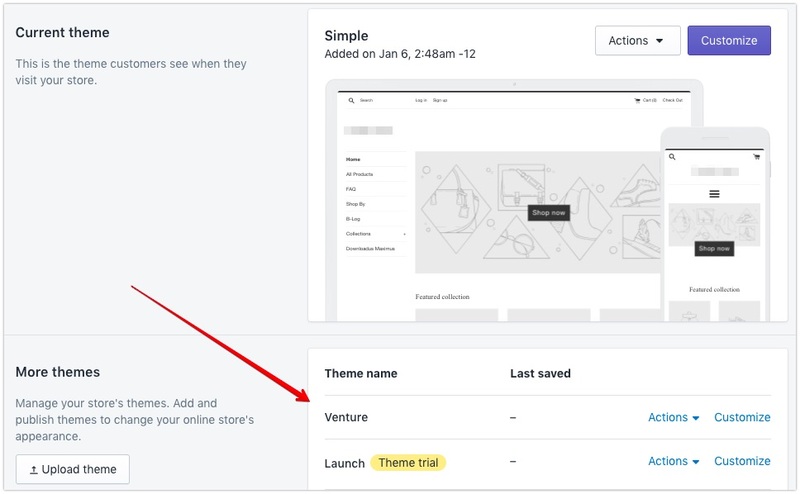 You can open a new trial if you wish, but that shouldn't be necessary - you're able to have more than one theme in your shop at a time, and you can work on your new theme without interfering with your current live theme. Hope that's helped! Please feel free to let me know, and you can always give us a call or start a live chat at any time. We're open 24/7 for your convenience and always happy to assist! Hey Joe- great post. Exactly what was looking for regarding revamp/new product store. Do you need to take the current site off line before redesign or will the site automatically go offline once I start making changes? Thanks! the beauty of the platform is that your visitors will continue to see the currently published theme while you're working on the "draft" one. The switch-over is instant when you Publish new theme and there is no noticeable downtime at all.